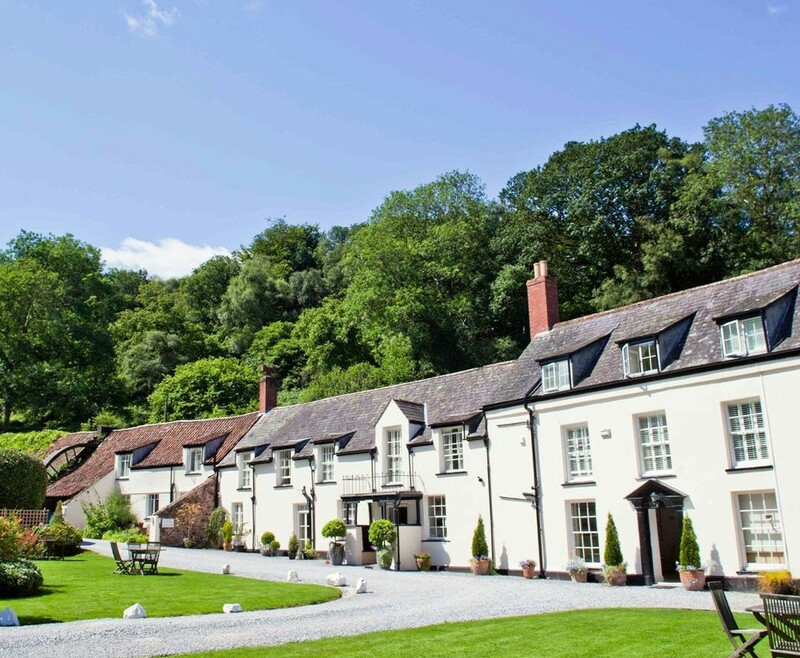 Enjoy this Hotel break for two in Somerset in one of the best kept secrets in the area, the award winning Combe House Hotel, is sure to be a romantic break in this idyllic setting. 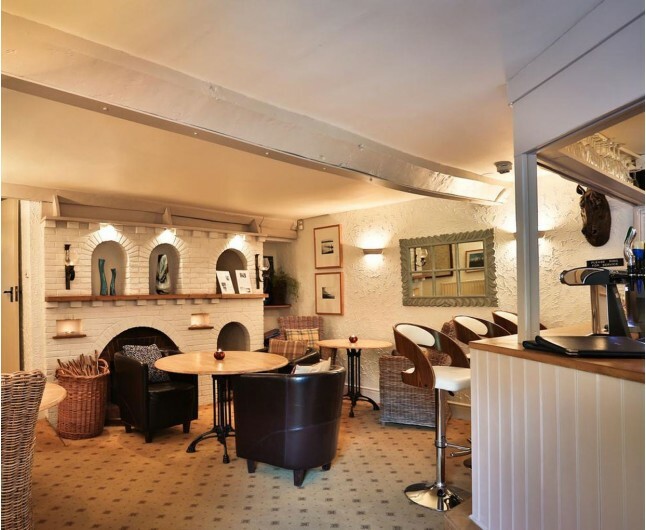 The Combe House Hotel is a privately owned country house, is the perfect spa break for any couple to enjoy. Your one night stay in this amazing hotel will include a 30 minute mini spa treatment each, Breakfast, a bottle of house wine, a delectable fruit basket and full access to the leisure facilities. Your Hotel Break for two in Somerset is hosted by the wonderful Combe House Hotel in the beautiful Quantock hills, offering luxury accommodation to those looking for relaxation and tranquillity. 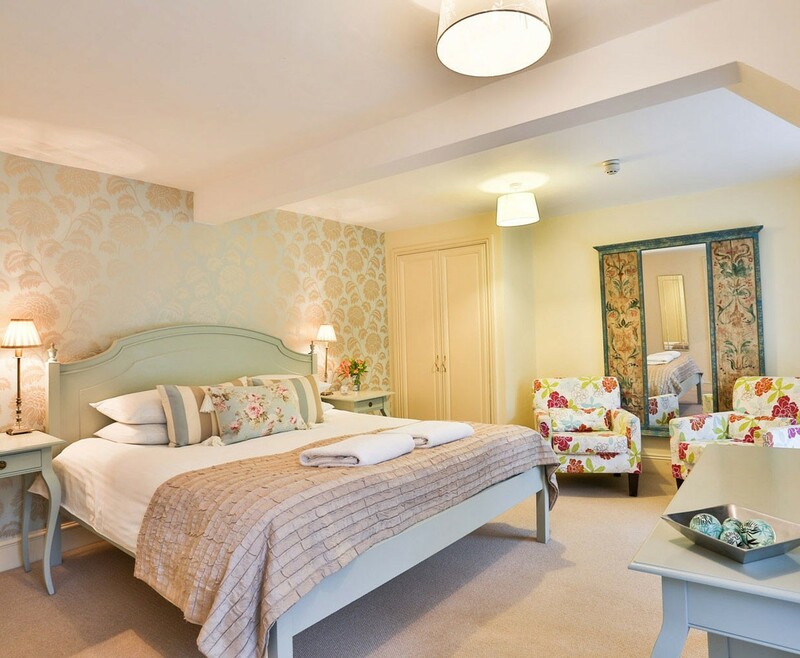 They have 17 individually styled en suite guest bedrooms that have both comfort and luxury. The Combe House Hotel is very lucky to have excellent suppliers of local produce, ranging from local cider farms to artisan cheese makers. The highly train kitchen staff can transform this wonderful produce into delectable dishes for you to choose. While on your Hotel Break for two in Somerset, why not take in the glorious countryside that surrounds the hotel. This is the ideal place to escape and bask in the tranquil setting and slow country pace. A romantic stay in a twin or double room that is individually styled in a comfortable and luxurious countryside style to create the perfect atmosphere for a romantic break. Wake up from a wonderful nights sleep and enjoy a English breakfast to start your day right. You will be greeted with a bottle of the finest house wine and delicious fruit basket, to give you the perfect start to your romantic night. Relax with a 30 minute mini spa treatment of your choice, which will be a luxury massage of your choice. We like to push the boat out now and then and treat you to something special. Get ready for last-minute deals on our luxurious rooms, award-winning spa, all-inclusive packages, and seasonal treats. 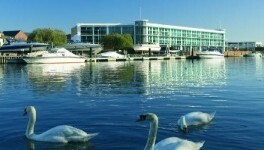 The Hotel Break for Two in Somerset is based on two people sharing a double or twin bedroom for one night. This experience is valid for 12 months from date of purchase. Breakfast for two people is included on the morning following your one night stay.